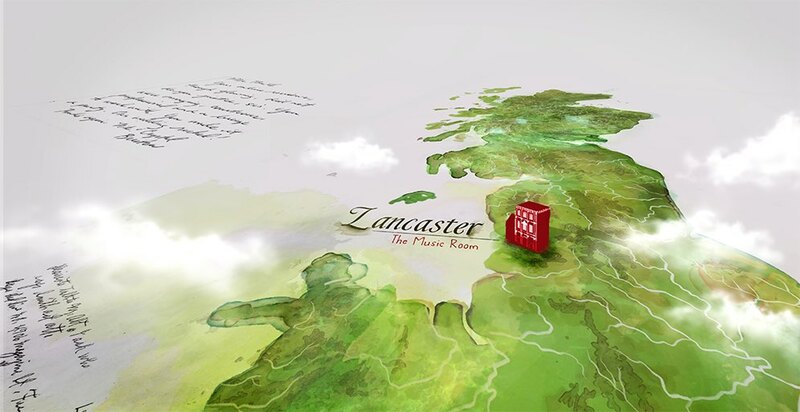 Restoring Britain's Landmarks will follow amazing restorations and delve into the history behind some of Britain's most remarkable buildings. This exciting new series will follow the Trust’s two major restorations – Belmont and St Edward’s Presbytery and the history behind the properties in the Landmark Trust’s portfolio. This is the first time that the Landmark Trust has let cameras behind the scenes to capture the extraordinary work it takes to ensure that important buildings at risk in this country are not lost forever. 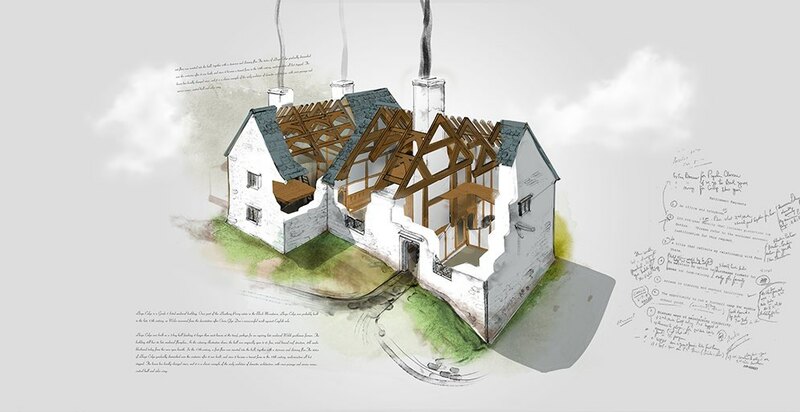 Cumi won the pitch to create a series of beautiful illustrations and animations to illustrate some of the restoration processes taking place plus guide the viewer around a number of locations across the UK. Some of the main sequences required for us to create a CGI model of two properties and then texture them to look like they were illustrations coming to life.